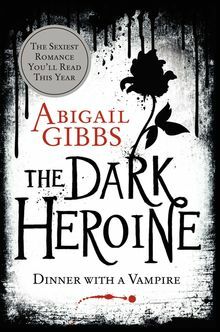 Abigail Gibbs was born and raised in deepest, darkest Devon, England. She is studying for a B.A. in English at the University of Oxford and considers herself a professional student, as the real world has yet to catch up with her. Her greatest fear is blood and she is a great advocate of vegetarianism, which logically led to the writing of her first novel, The Dark Heroine: Dinner with a Vampire. She splits her time between her studies, stories, and family, and uses coffee to survive all three.